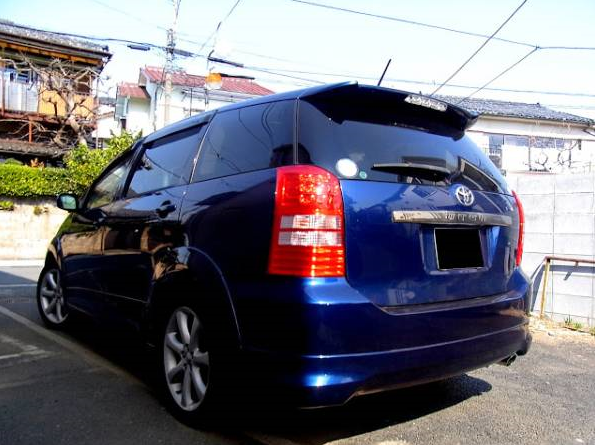 2001 toyota corolla spacio wagon AT 100,000km around. 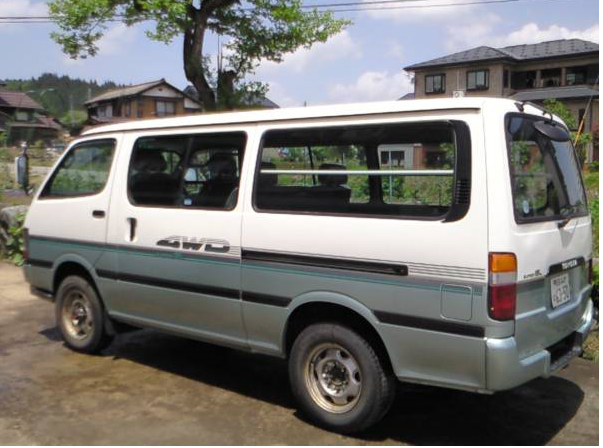 Model:NZE121N. 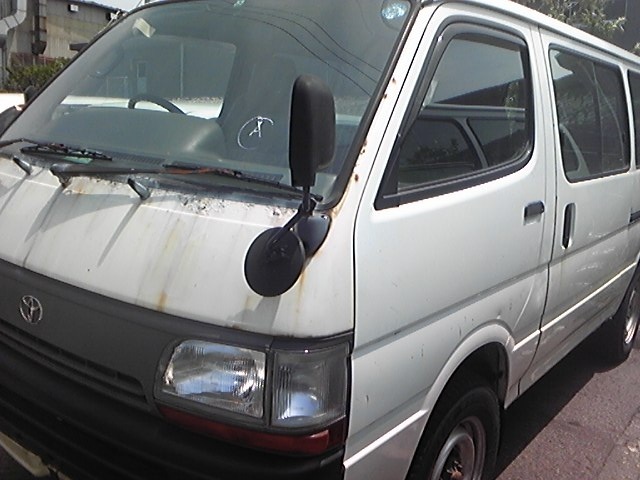 The condition–good working condition. 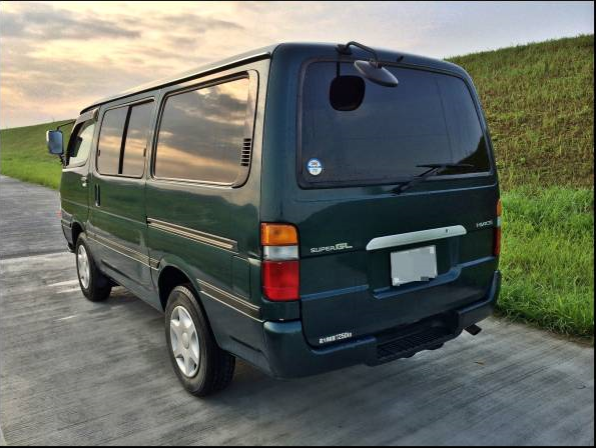 toyota hiace super gl 2003 AT 2.0 gasoline 155,000km around. 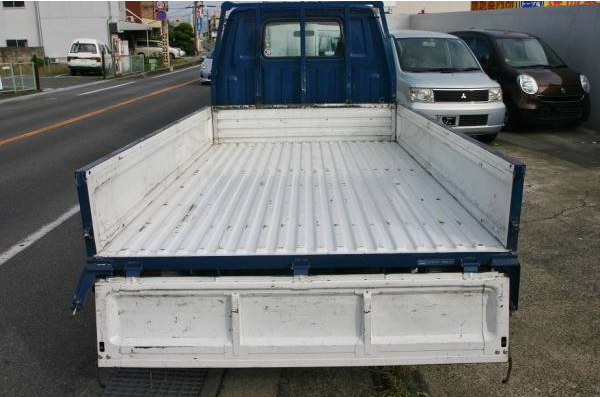 The condition–good working condition as it is. 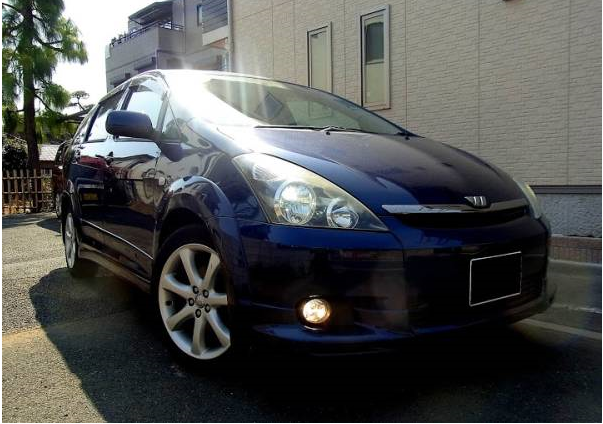 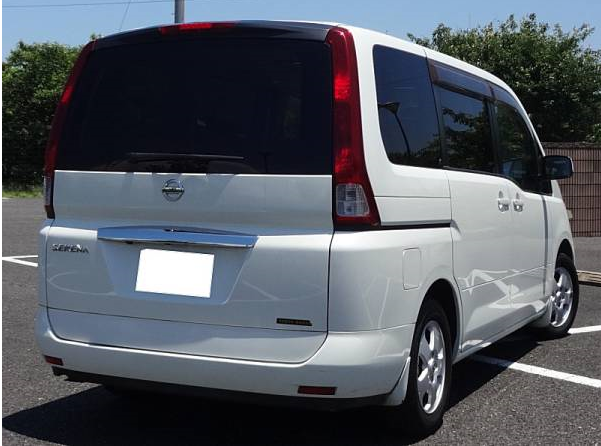 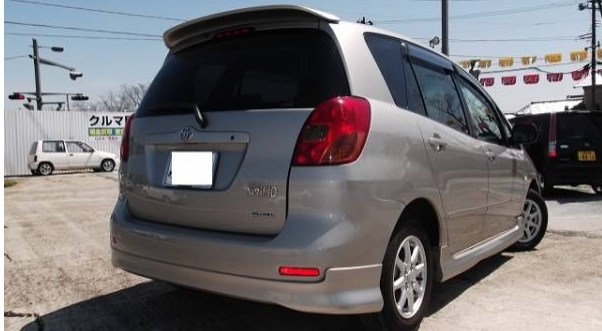 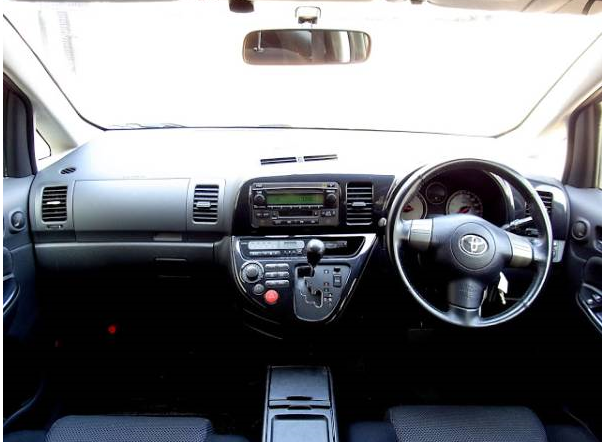 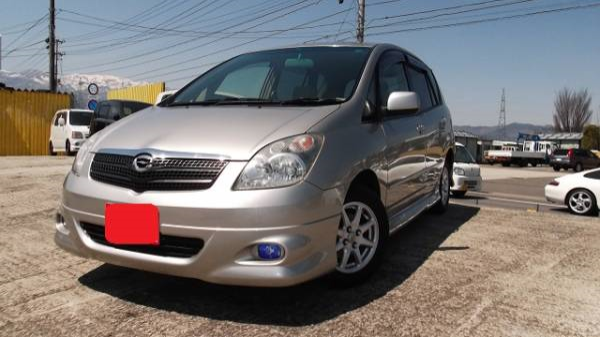 2003 toyota wish 2.0 Z AT fully loaded 90,000km around. 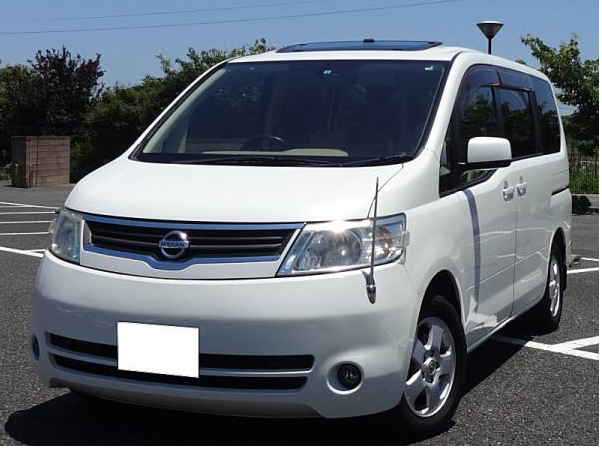 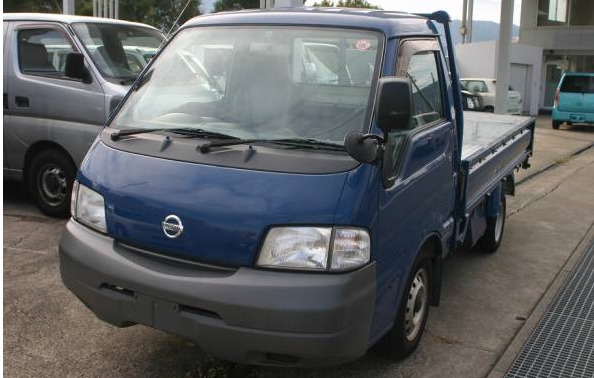 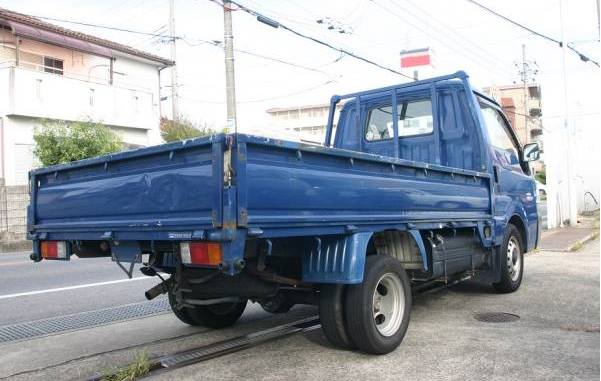 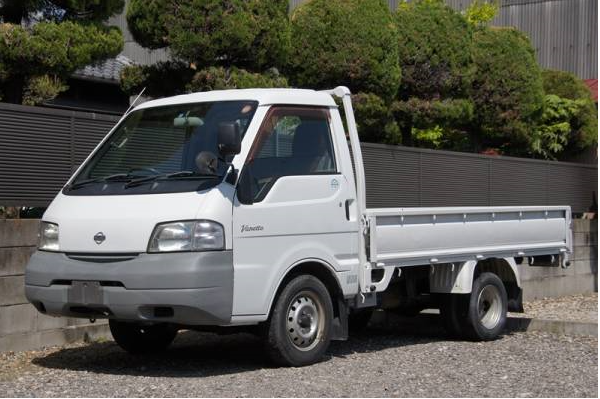 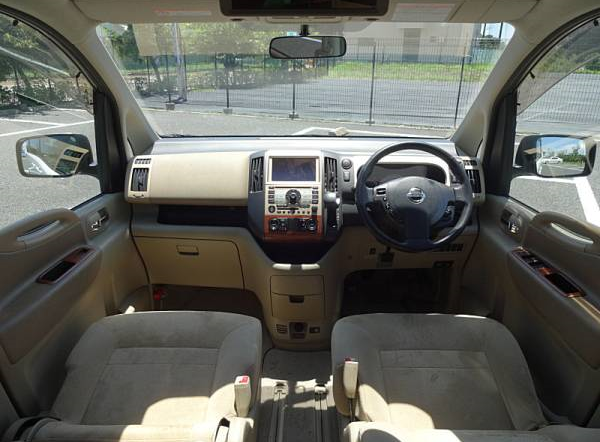 2004 Nissan vanette truck 1 ton 1.8G MT 215,000km around. 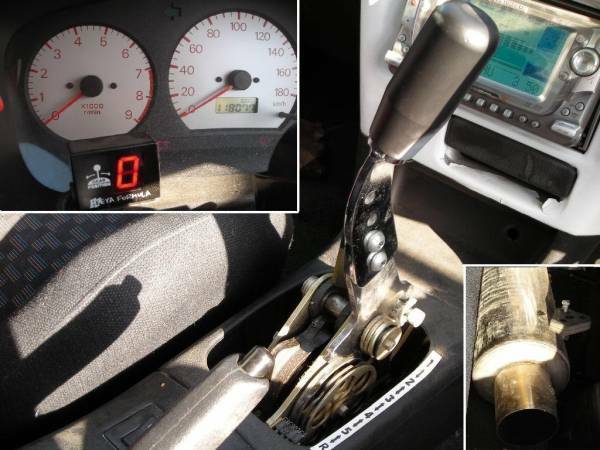 The drive shaft–good, Engine start is right away with one click. 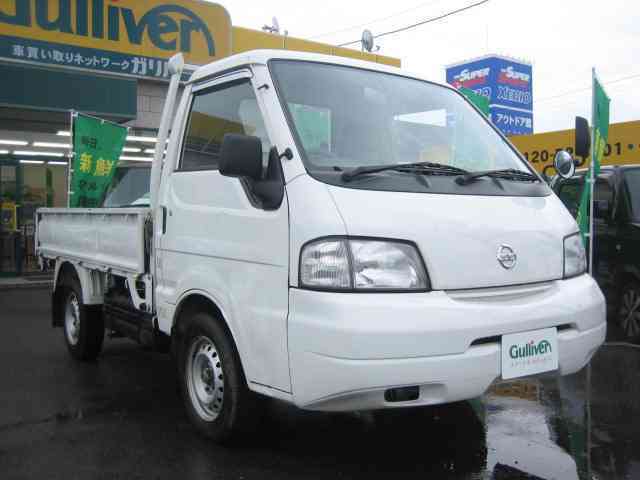 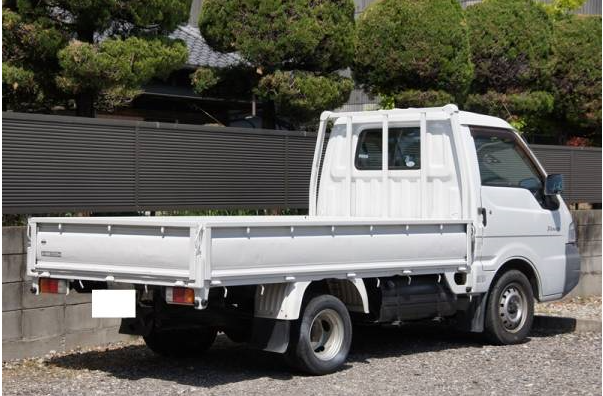 Nissan vanette pickup truck MT 50,000km around. 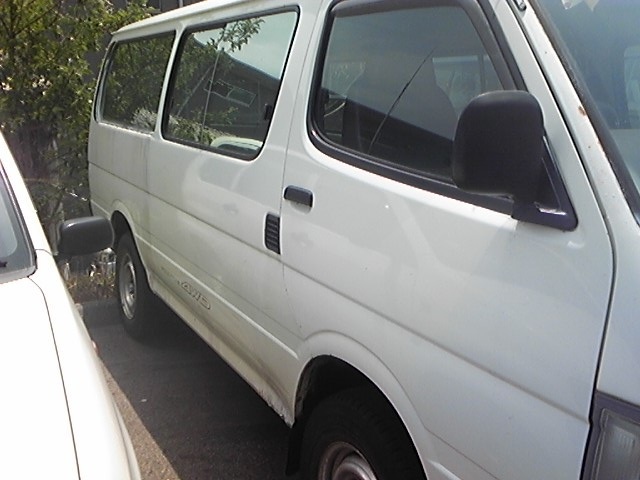 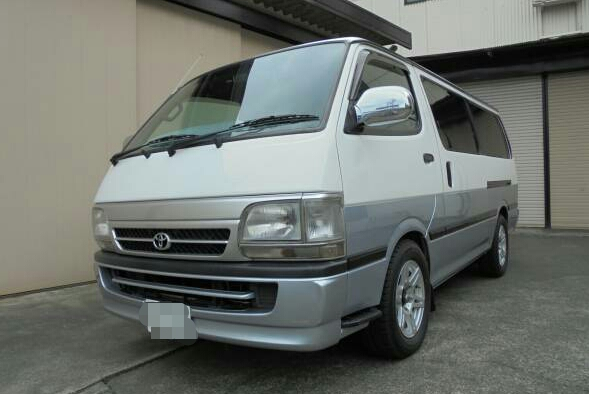 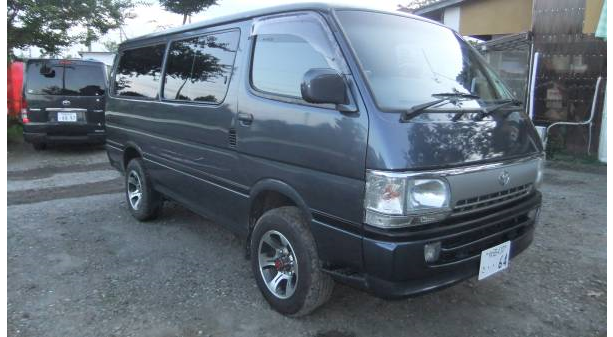 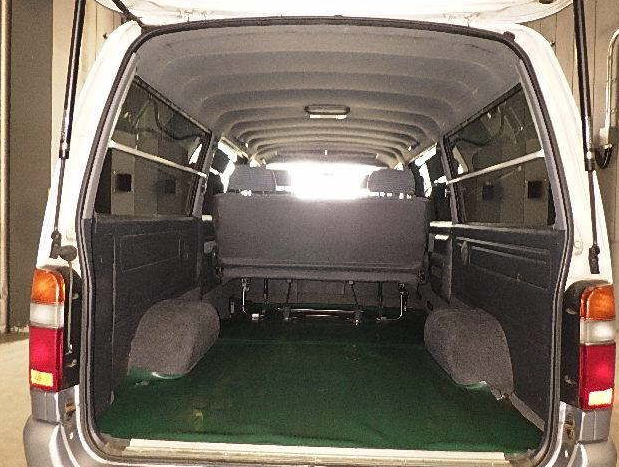 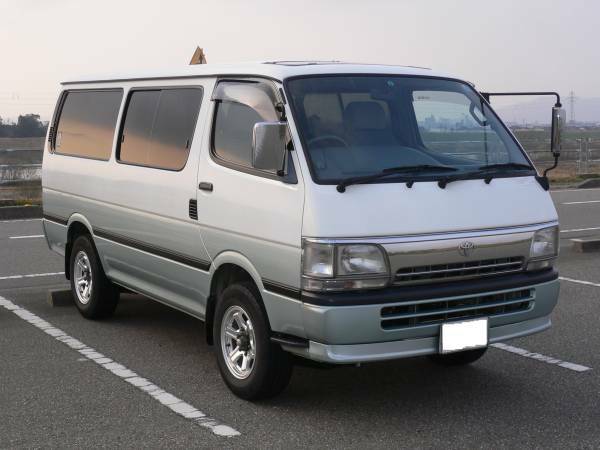 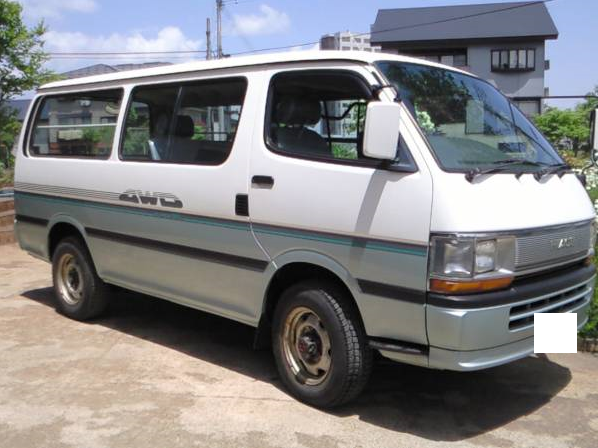 1996 toyota hiace super gl 2.8D MT AC PS PW 37,000km around. 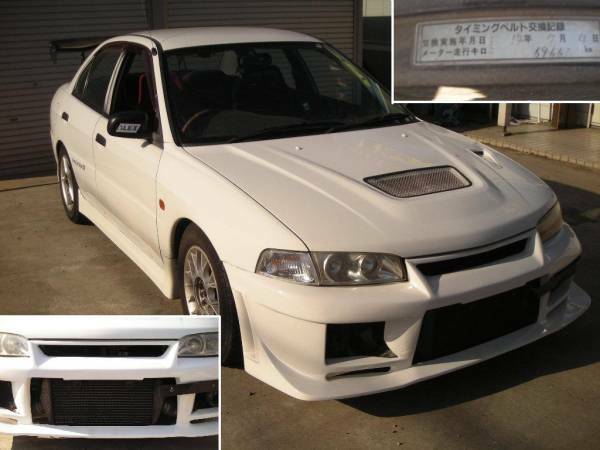 I guess that it will be expensive. 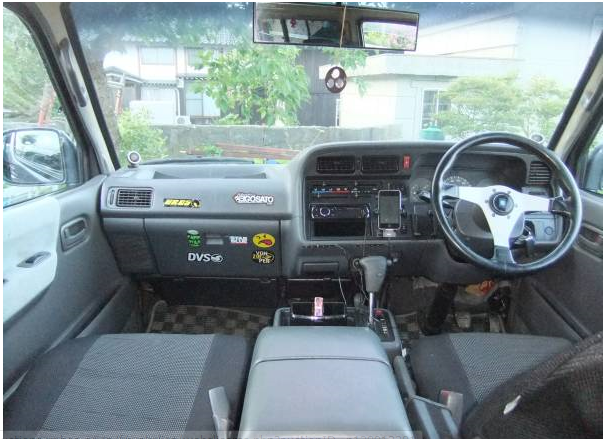 37,000km around Is that true? 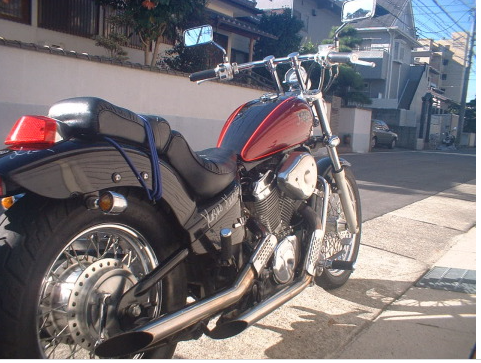 Very fast ho rod motor cyclee of mine Big gas saver to each used car auction. 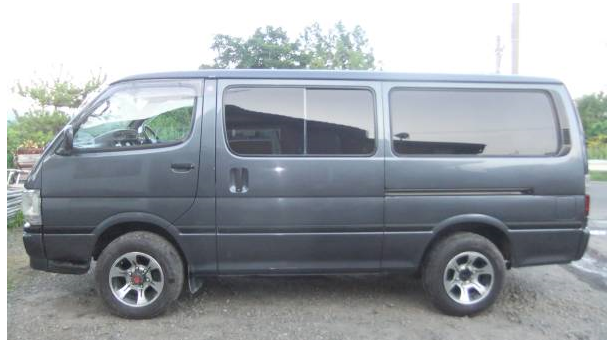 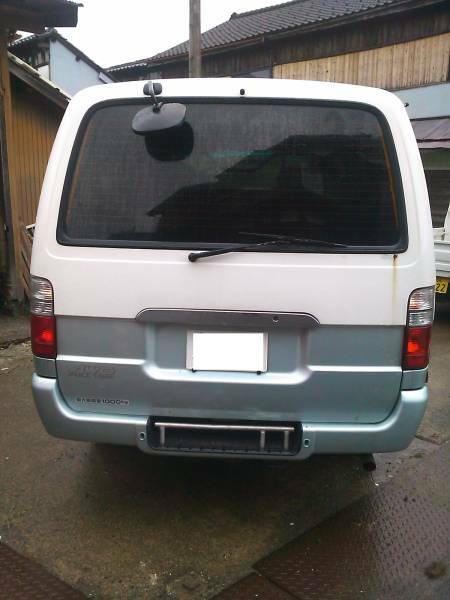 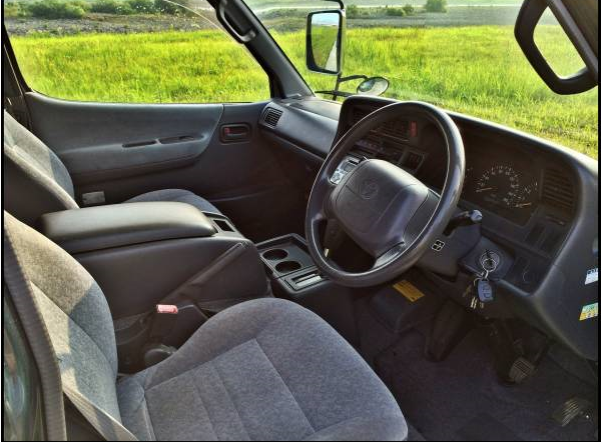 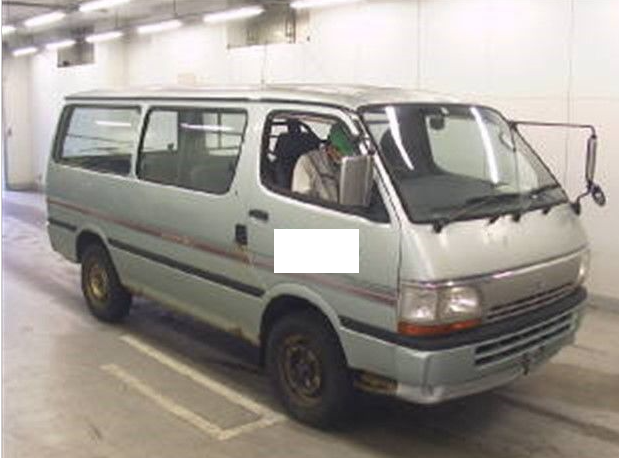 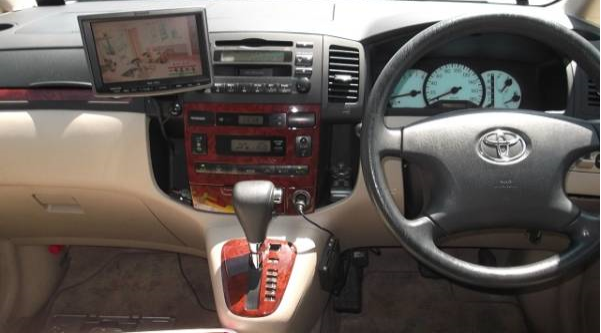 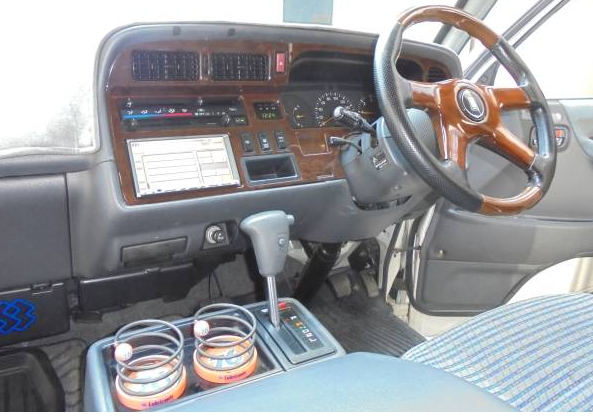 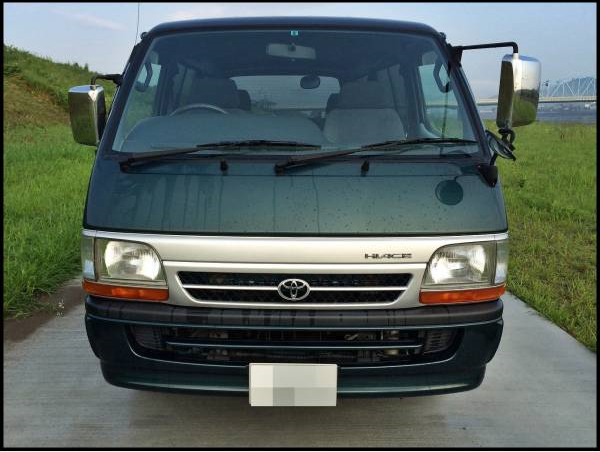 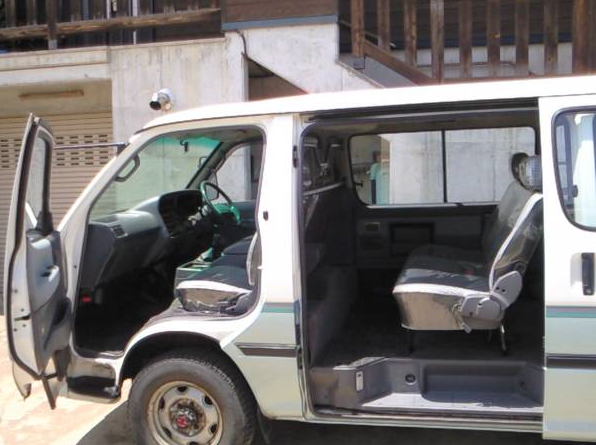 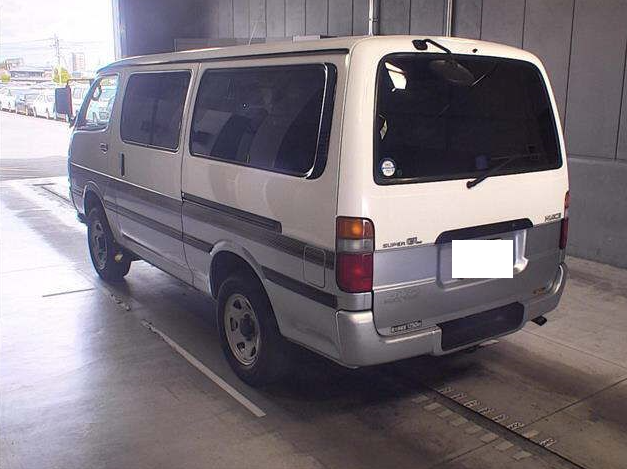 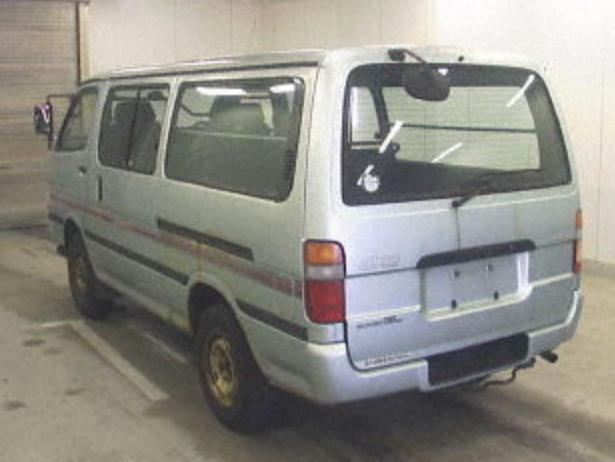 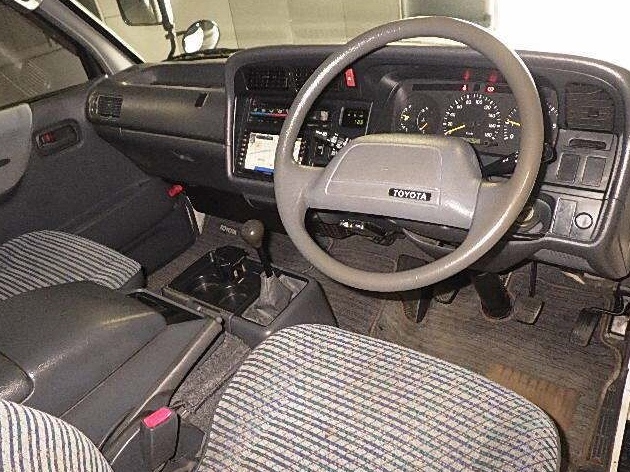 1998 toyota hiace super gl AT 230,000km around 2.8 disel. 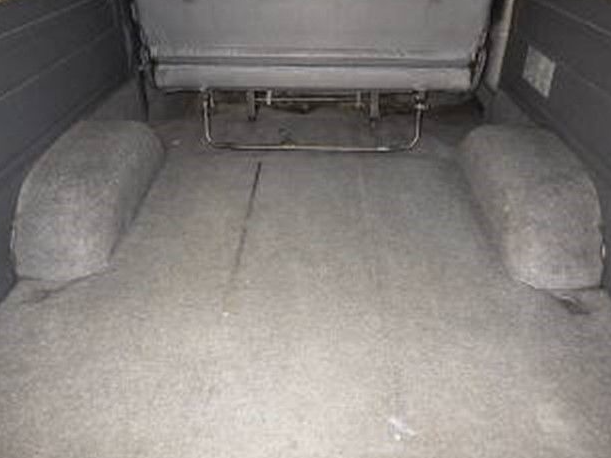 Rancho make shockabsorber (f8 stage adjustment, r is fixed). 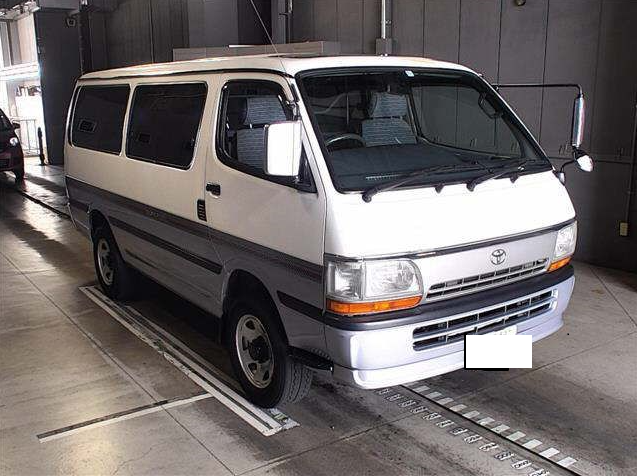 1994 toyota hiace van LH119 At diesel 4WD. 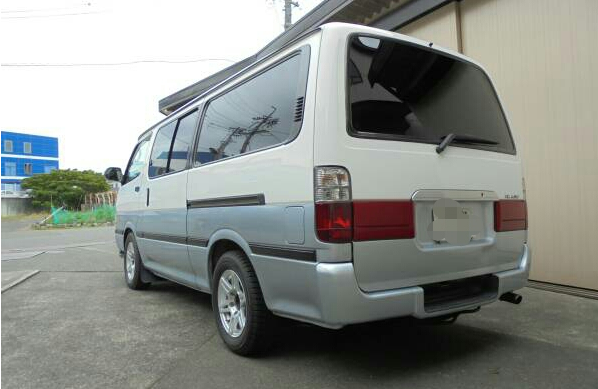 KM-un-known. 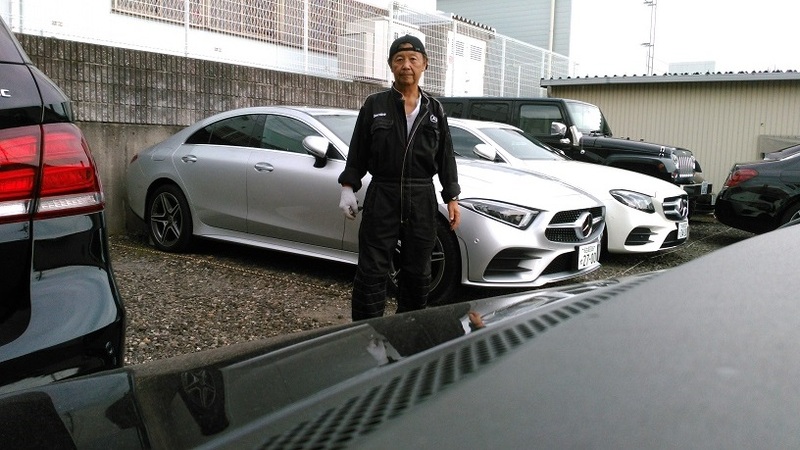 Engine and mission good working cndition. 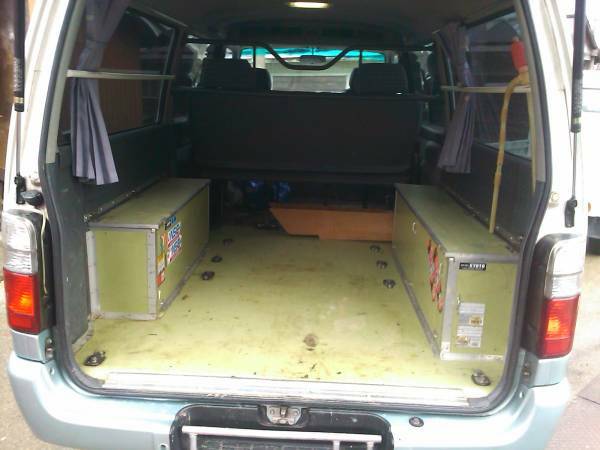 Exported tons to African so far. 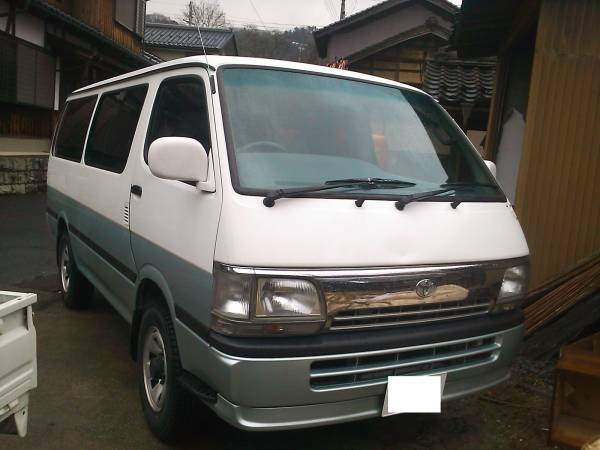 1994 toyota hiace van super GL AT 200,000km around. 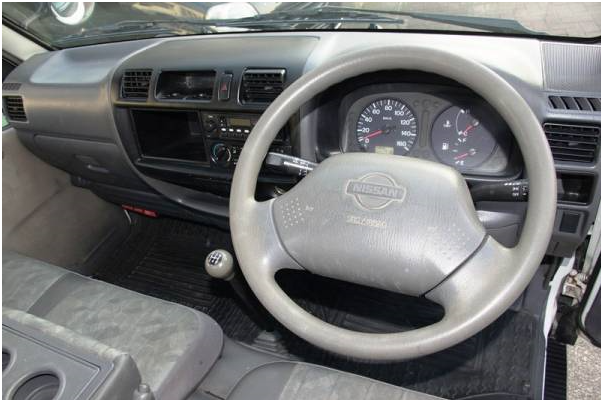 Model-CN9A 2.0 2000cc turbo 120,000km around.